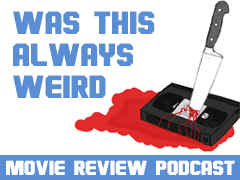 There seems to be a bit of a misunderstanding with this film, which is... er... understandable. 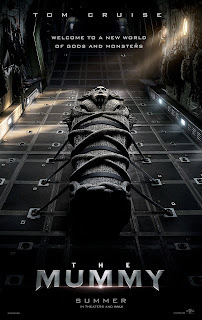 Being called The Mummy and being a Tom Cruise film, the automatic assumption of the majority, especially after watching the official trailer, seems to be that it's going to be a remake of the 1990's "classic" fun films that starred Brendan Fraser and, yes, it even has some of the same creative team that worked on that Trilogy. If you look at the names of cast and creatives on paper, this could also be thought of as "Mummy Impossible" but it may be that we're doing the film a disservice before it is even released. This clip shows that the intended focus of homage here, even though the time frame of the film is completely modern, is not the 1990s but more the 1930s and the real classic monster movies, with this being an updating of the Boris Karloff film from 1932/3 instead. 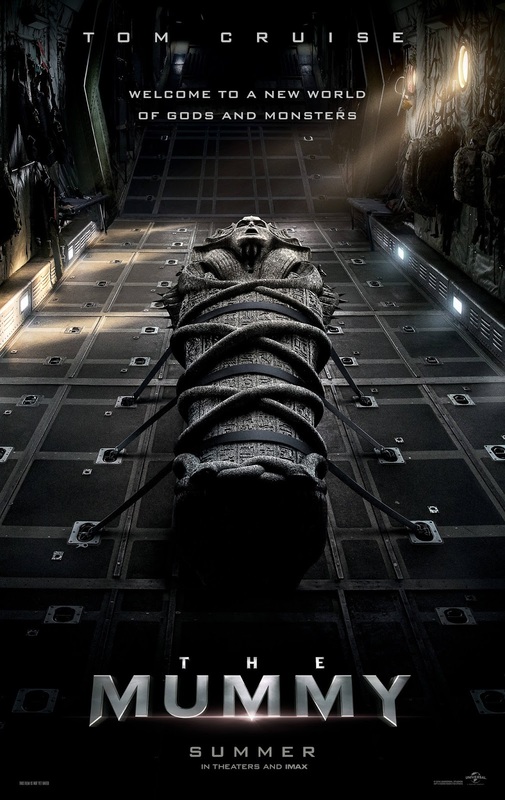 At least we hope that is going to be the case but, whether or not, The Mummy sees Tom Cruise and Russell Crowe working together for the first time and that, in itself, should make it worth watching.